Identical twin sisters Alanna & Alicia are excited to return to Humph Hall with their beautiful new album, ‘Songs I’m Singing with Me’ which was included in the National Folk Festival’s top albums of 2017. 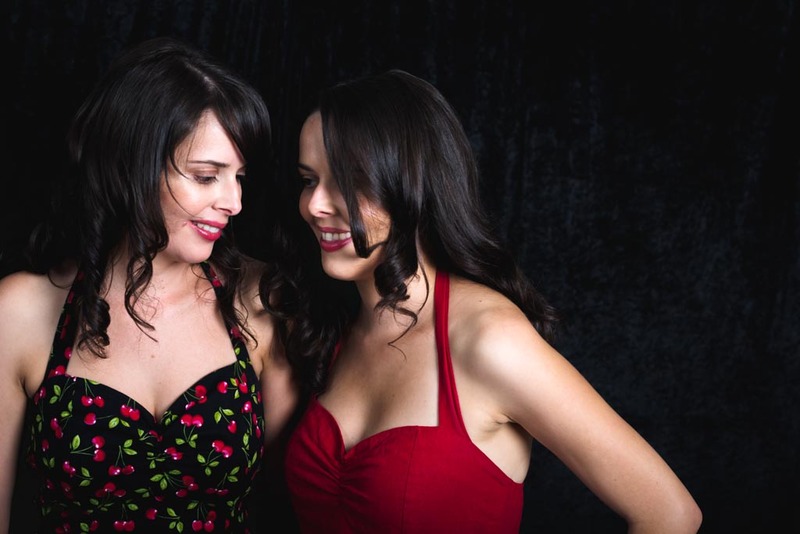 Alanna & Alicia have charmed audiences from Port Fairy to Woodford with their original folky jazz songs, their quality quirky lyrics, sweet harmonies and onstage warmth, wit and fun. 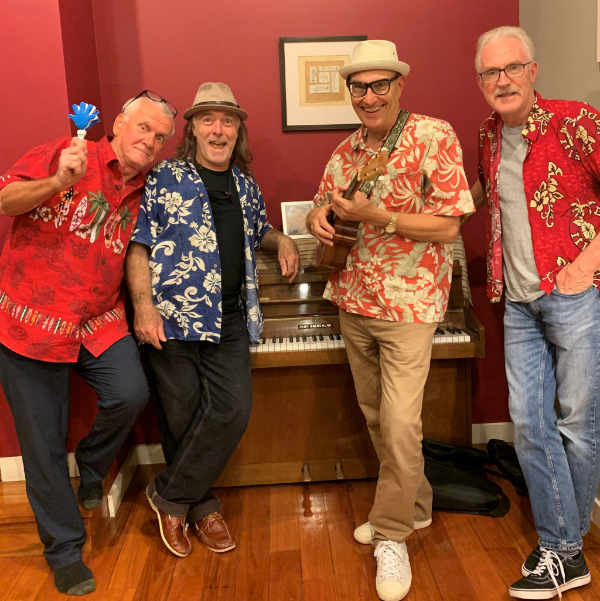 Their new album and show, ‘Songs I’m Singing with Me’ is a tribute to Australian troubadour, John Beavis who was an inspiration to them when they first began writing songs. John’s beautiful, poetic songs were not as widely heard as deserved due to of his ongoing battle with mental illness. Alanna and Alicia tell his story with warmth and humour, and sing their own arrangements of his songs, bringing them to a new audience and to those who remember. Alanna & Alicia are known for their fine songwriting with lyrics that are equal parts heart and humour, with they will also sing from their previous original albums, Twinlines, 2013, Two in a Book, 2010 and Funny She’s So Much Like Me, 2006. 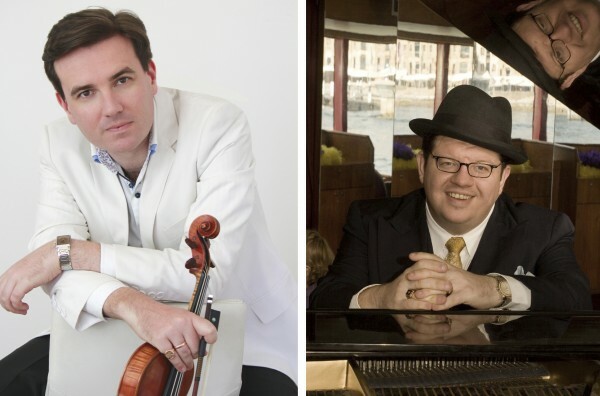 They will be accompanied by their fine band, Jen Hawley (guitar), Silas Palmer (piano, violin) and Sarah Busittul (violin). Visit their web site and their Facebook page.